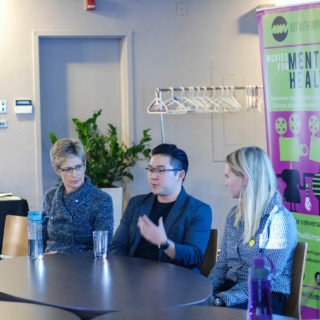 Movies for Mental Health (M4MH) are 2-hour workshops on college and university campuses that focus on empowering young adults, educators, health professionals and community members to gain a better understanding of mental health within their environment. 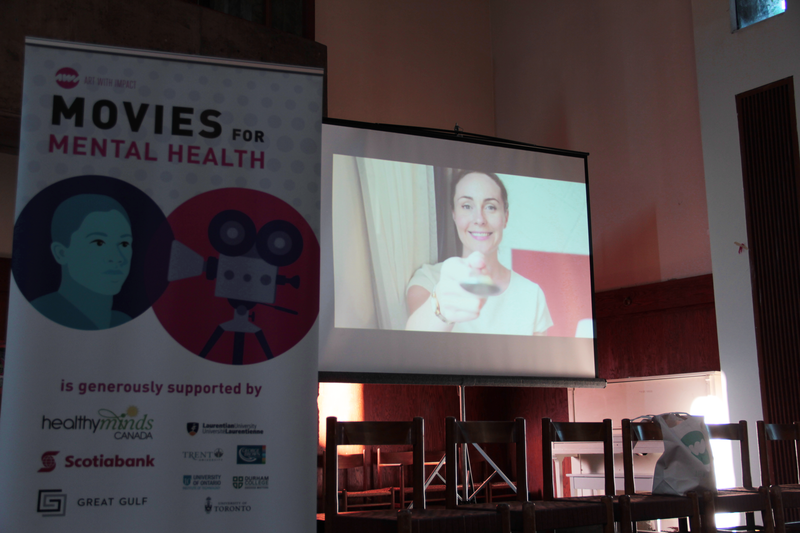 Knowing that art speaks the language of our interior worlds, we harness film to engage with young people on the vital topic of mental health, inspiring and empowering them to tell their own stories and access resources available to them. 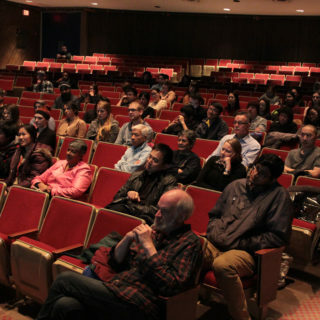 Art With Impact collaborates with local resources at each step of the organizational process, closely working with on-campus organizers, including students in the film selection and seeking out panelists who represent accessible resources. 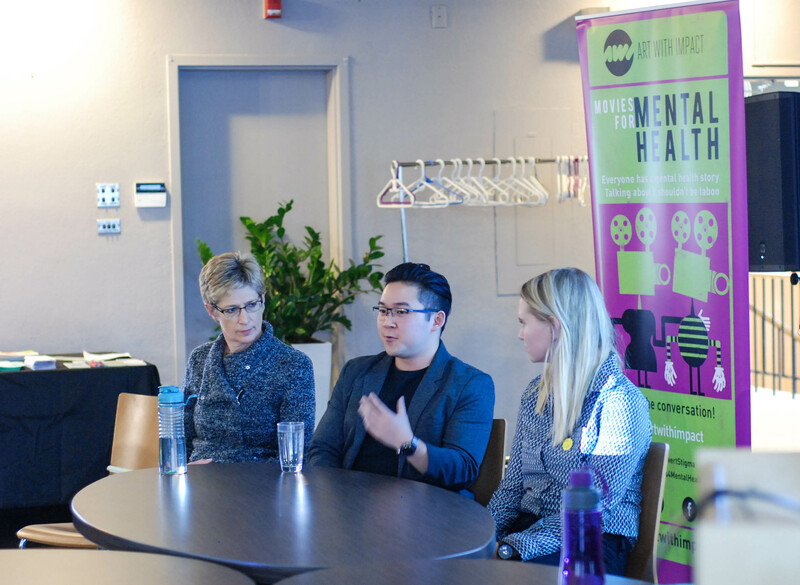 Because students are personally introduced to people who represent local, accessible resources and opportunities, the young people we serve can become leaders and change-makers in the way we discuss issues related to mental health. 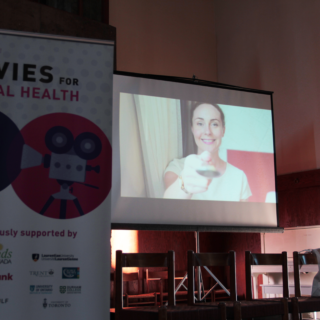 Ready to host a Movies for Mental Health? 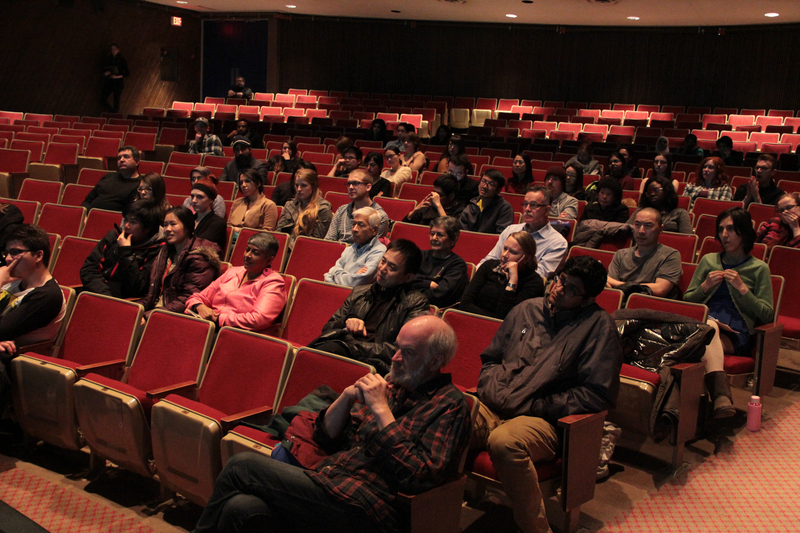 For the US contact Andrew + for Canada contact Natalie. 71% of participants reported an increased intent to reach out for help for a mental health issue if/when necessary"
Your company can change the world. Sponsor Movies for Mental Health today.